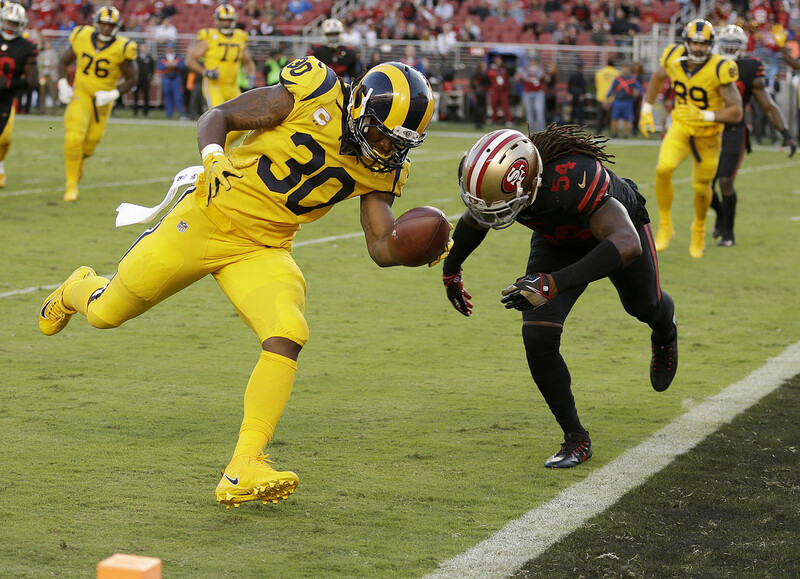 A Thursday night game between the Los Angeles Rams and the San Francisco 49ers actually ended up being one of the best games of the season. I know it’s early in the year, but how many games could you really say have been barn burners? The final score alone should tell you how good it was. The Rams ended up winning 41-39 in what was really a blowout in their favor as they were ahead 34-20 at the end of the 3rd quarter. Biggest takeaways from this game is the return of Todd Gurley to the forefront of being the best running back in the NFL and that Jared Goff only missed on 6 of his 28 pass attempts. Oh and the Niners scored five touchdowns after not having any in their first two games. If you hate defensive showdowns, this game was right up your alley. Why Couldn’t This Have Happened In January? 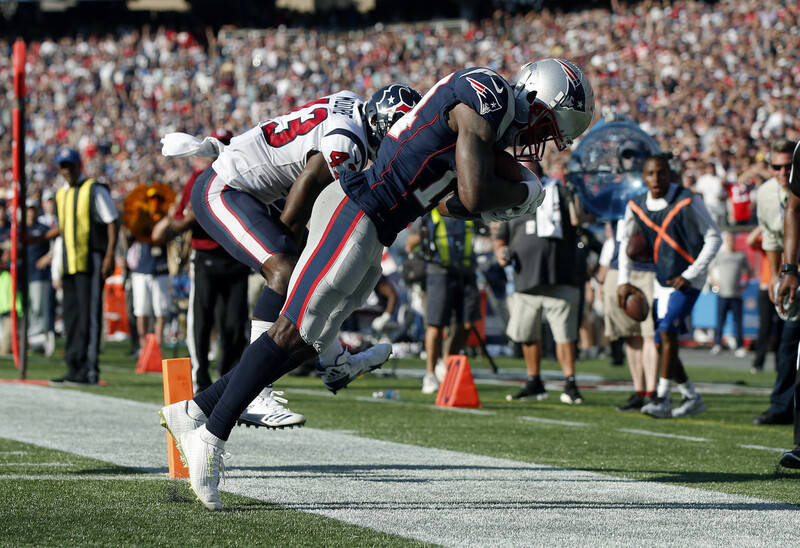 The Houston Texans played like a completely different team in Foxboro this past Sunday. Usually they roll over and let the Patriots have an easy win, but they actually wanted this one. It was a last second Tom Brady to Brandin Cooks connection that tipped it in New England’s favor with 23 seconds left in the game. One good thing with the Texans loss is that there is no need to worry about rookie QB Deshaun Watson. He is as comfortable as can be in the pocket and his mobility helps to offset the deficiencies on the offensive line. Yes, he threw two interceptions, but having a 300-yard performance in New England isn’t half bad. If these two happen to meet again, I wouldn’t mind seeing another gem like this one. It seems as though the Atlanta Falcons want to make things interesting for every game this season. Nearly losing to the Bears in Week 1 and almost losing to the Lions this past week. 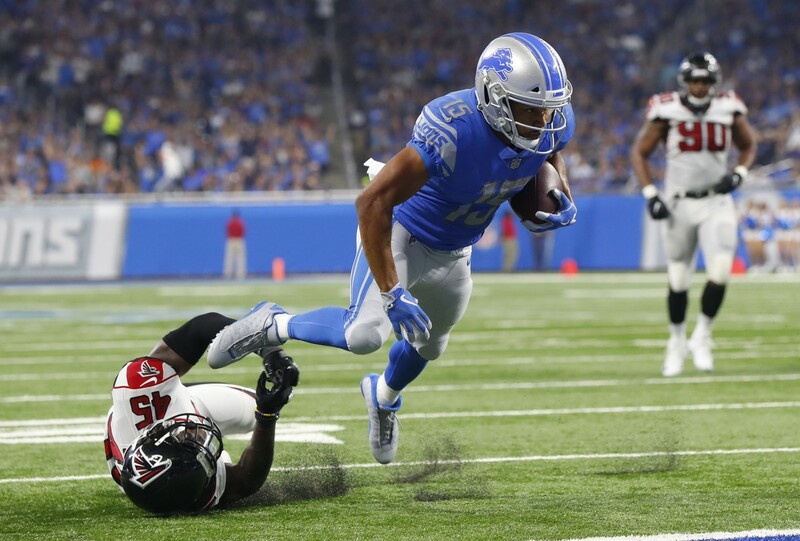 Not to take anything away from Detroit, they didn’t give up at any point with that pick-six by Glover Quin in the 2nd quarter putting them back in the game. Falcons QB Matt Ryan certainly had his worst game of the year with 3 interceptions and they seemed to stop running ball at crucial moments in the game. It’s starting to sound all too familiar (i.e, Super Bowl 51). Regardless, these two should be prime for the playoffs late in the year. I look forward to seeing these two possibly going at it again. This entry was posted in Football and tagged 49ers, Falcons, Football, Lions, NFL, Patriots, Rams, Texans, Weekly Review.